It might have happened with you, you are on a family vacation for a few days and you suddenly realized that one of your electrical appliances was left switched on. Or after one tiresum and frustrated day you feel totally exhausted and don’t even want to getup, so here switching on home appliances are like fighting a war. Beside if you are business persona and want to make sure all your office appliance are switched off and want to check their status at any point of time. Now, what if I tell you, that there is a smart & efficient way. Yes, your very mobile phone can now control the house you live in or the office you work in. you just need a small yet smart device and your ios or android smartphone for the automation of your living or workplace. Picostone basic & Picostone polar are the two types of devices that can automate your home from anywhere at any time with the help of a minimalistic mobile application on your smartphone. 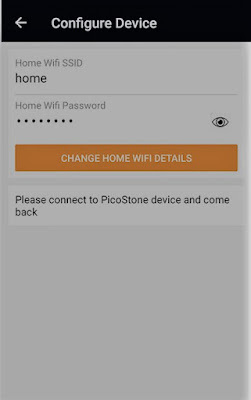 Picostone Pvt Ltd is an India-based home automation company. 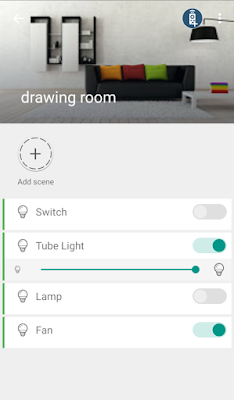 As the name suggests it’s a basic and an entry line device from Picostone designed to support basic home appliances of the likes of Fans, Tube Lights, Lamps, Bulbs, LEDs, etc. 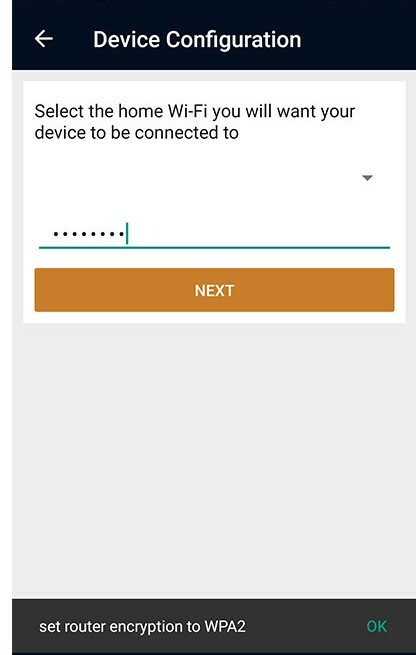 Setting up the device is also quite easy. It needs to be embedded in an electrical switchboard (Inside or Outside). It hardly takes somewhere between 5-10 minutes for the electrician to complete the setup of the device. After the setup is complete, all you need to do is download the App store from your Apple store or the Play Store from your Android smartphone. 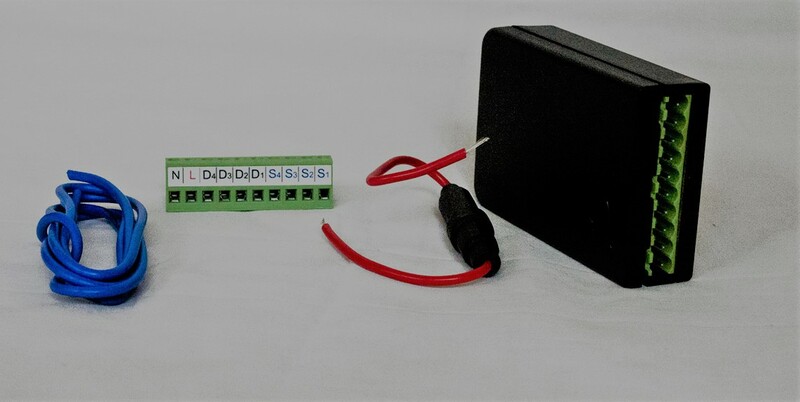 One thing to remember is that the Picostone Basic device can connect to a maximum of 4 devices from a single switchboard only. I connected a ceiling fan, a Tube Light and a bulb in my Living Room. The device actually is itself a wifi hotspot device which gets paired with the home network seamlessly. 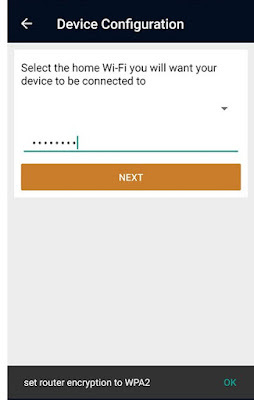 It will help you can control without switching the network. This was the main concern I had before I had installed the device. For the convenience, the Room along with the switches are fully customizable as per the user’s needs. It enables you to change the name of the room as well as the switches accordingly. 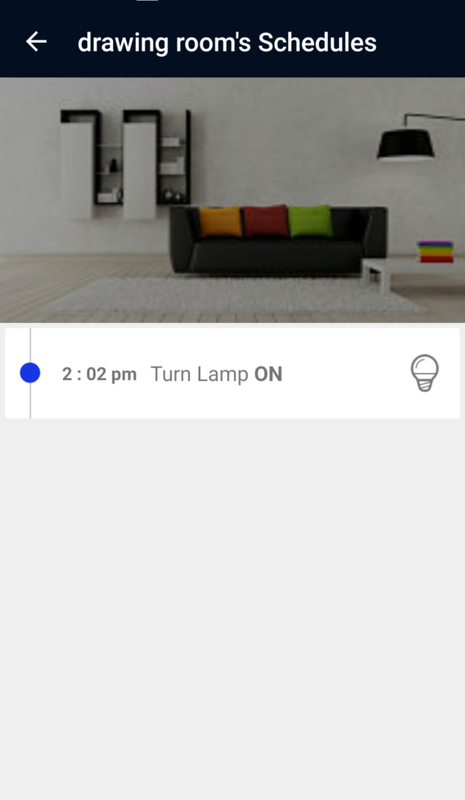 Another cool feature is that you can have full control over the speed of the fan as well as the intensity of the lights as well. And if this wasn’t enough, you also get the Scheduling feature also which allows you to schedule the switching on and off the device, by entering the time as per your needs along with the device function as desired. 1. You can add users and decide which user will have access to which device. 2. The product doesn’t need rewiring in your home. It just needs upgradations in your existing wiring. 3. You can also schedule the devices! Yes, you can schedule which device to turn on or off when. 4. You can also check usage statistics of all appliances in the app at any time. 5. One Picostone device can connect up to 4 appliances. 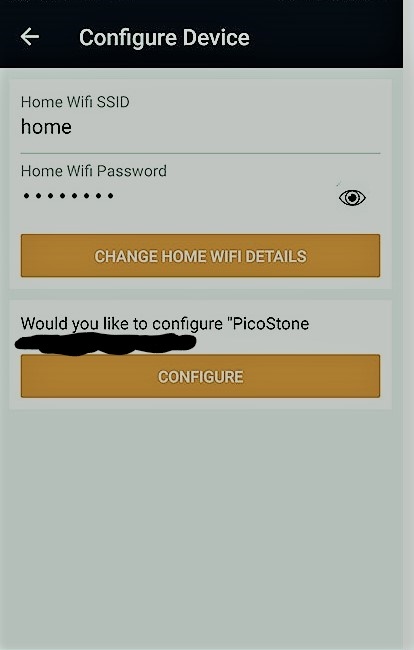 You can install any number of Picostone products in your home. 6. All Picostone devices in your home can be connected with a single app, meaning your entire home can be managed from the single device! And as for the Pricing is concerned, unlike other Automation devices you don’t need to Nickle & Dime for purchasing this device, with a little disposable income, you can buy it for just Rs 11800 .